Do you love feeling shivers down your spine listening to scary stories around a campfire or hearing ominous stories on a ghost tour? If your answer is yes, then you have to visit Jackson, Mississippi! The state’s capital, as well as a few around it, have experienced many eerie encounters with ghosts and other supernatural beings. Learn all about the most haunted places in Jackson, MS, as well as a few others nearby, if you dare, and start planning your trip today! Have you thought about downloading our free Vacation Guide? It can come handy when you are planning your visit but don’t know the area. Worry no more! We’ve got you covered. 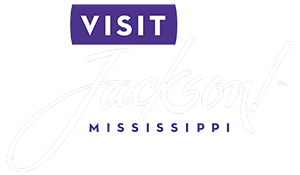 Learn about the top-notch restaurants in town, the best shops, events, museums, outdoor activities, or even the most haunted places in Jackson, MS! The oldest building in Jackson, Mississippi, the Old Capitol was used as the state capitol from 1839 to the early 1900s; it now serves as a museum filled with artifacts and exhibits about the area’s history and development. At night, security officers have claimed that they have heard the sounds of thumping and doors closing when no one is in the building; it is rumored that these noises are created by the ghost of a legislator who dropped dead from a heart attack in this very building back in the 1800s. Some of the most beloved ghost stories of Mississippi comes from the Chapel of the Cross in Madison, MS, just minutes from the Jackson area. With a creepy Gothic-style brick exterior, just the sight of this place might give you the chills if you visit at night. Manic laughter is occasionally heard around this site, as well as sounds of an organ playing when no one is there. It’s also said to have one of the most haunted cemeteries in Mississippi; accounts have described glimpses of a young woman crying by a tombstone. This is one of the most unusual hauntings around! A ghostly apparition wearing a tuxedo has been spotted on many occasions at the Piney Grove Baptist Church in Polkville, MS, near Jackson; locals say he’s searching for his deceased bride. The neighboring town of Vicksburg, MS, is filled with supernatural stories! The Duff Green Mansion, which served as a hospital during the time of the Civil War, is said to be haunted by soldiers who lost their lives here; many guests have also claimed to see a Confederate soldier sitting by the fireplace. Vicksburg Military Park is a stop for many ghost tours, as people say you can still see and hear Civil War soldiers battling here. However, the most popular haunted place you’ll find in Vicksburg, MS, is the McRaven House; known as the most haunted house in the state, this large area was once a Civil War campsite and hospital- and might still be their home today! Stay with at Fairview Inn Bed and Breakfast! After completing your ghost tours in Jackson, MS, treat yourself to a relaxing stay in the finest establishment around! 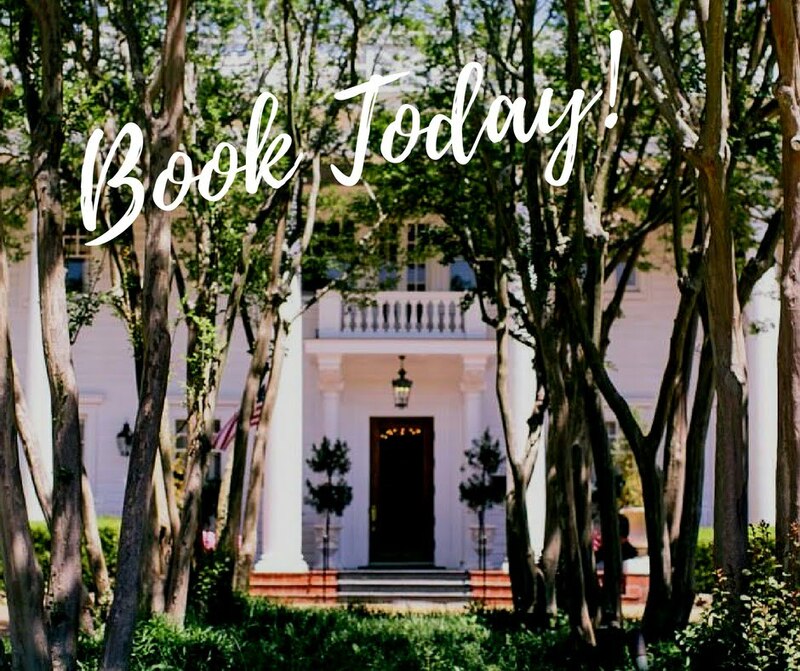 Fairview Inn is a historic bed and breakfast in Jackson, Mississippi, which offers luxurious rooms and suites, delectable dining, private lounge, game room, Civil War library, and much more, all within a quiet and peaceful environment. Enjoy the comforts of our cozy inn in our Magnolia Suite! Named after the state’s flower, this spacious king bedroom is ideal for your Mississippi getaway, especially if you’re with your significant other! You’ll enjoy its bright walls, luxurious linens, a refined sitting area with a fireplace, and of course, the stunning private bathroom with Jacuzzi tub. Here Are Some of the Best Places to Play Golf in Jackson, MS — Why the Natchez Balloon Festival Is One of the Best Events of the Year!